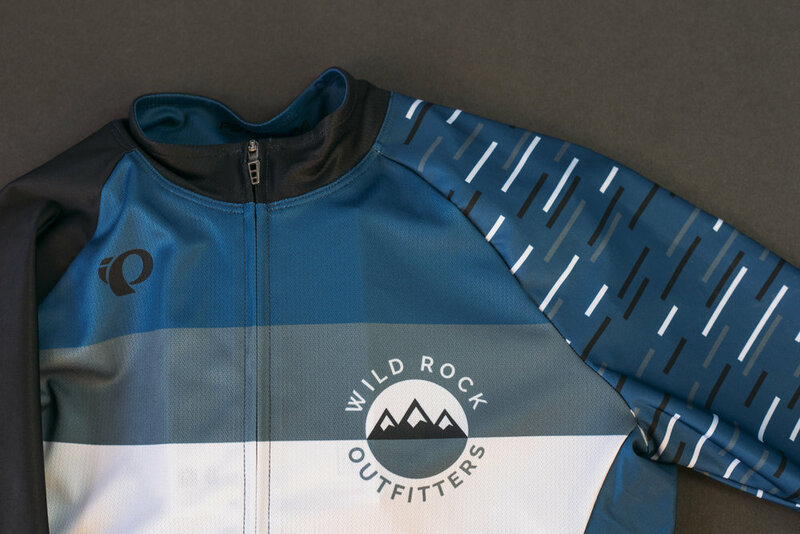 We’ve got the two wheeled adventurer covered this holiday season. 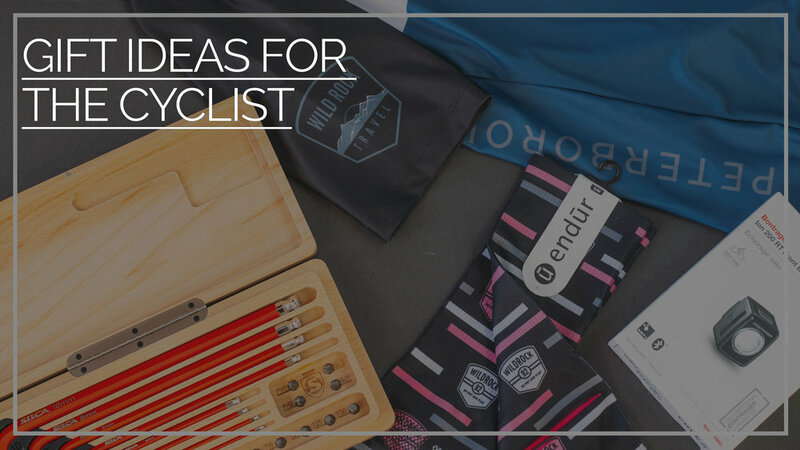 Whether it’s tools to keep their bike in tip top shape or a trainer, there’s no doubt that this holiday season will be special. Put this in a box and wrap it, or roll it up to make a super sweet stocking stuffer. Local AND good-lookin’ at $129. 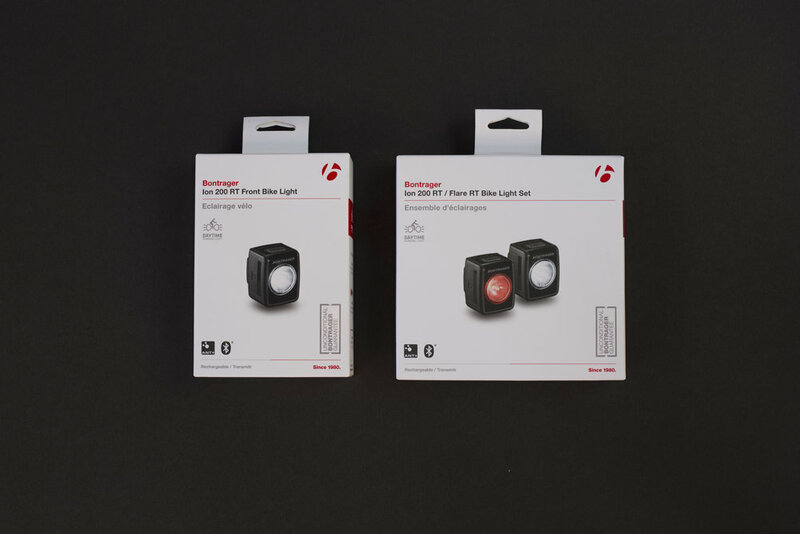 Whether it’s from Home Hardware or Wild Rock, most of your loved ones already have some sort of rear bike light, but they probably didn’t think they’d need a front one - especially for the day time. In fact, a front light can do wonders both for cyclists and motorists. It improves visibility for the rider, and helps drivers see bicycles with lots of warning - so they have time to react, and less reason to be anxious near cyclists. Add a little safety to their lives for $49. This is that thing that everyone wants, but no one will buy for themselves. 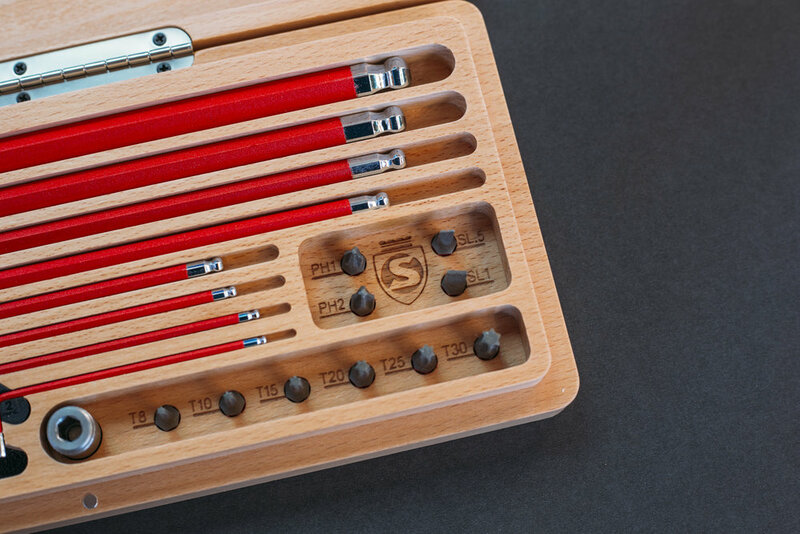 It’s functional, beautiful, and will last a lifetime (or at least until they lose the pieces). This one will look damn good beside the tree, because it won’t fit underneath it. It’ll give your loved one a reason, and the tools, to ride inside all winter and NOT HATE IT! 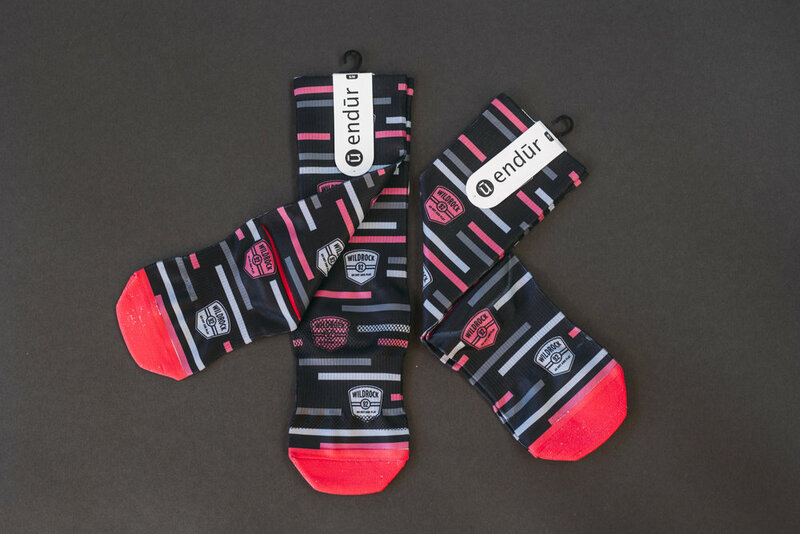 Plus, it comes with a free Zwift gift card, so exercise can feel like a game.